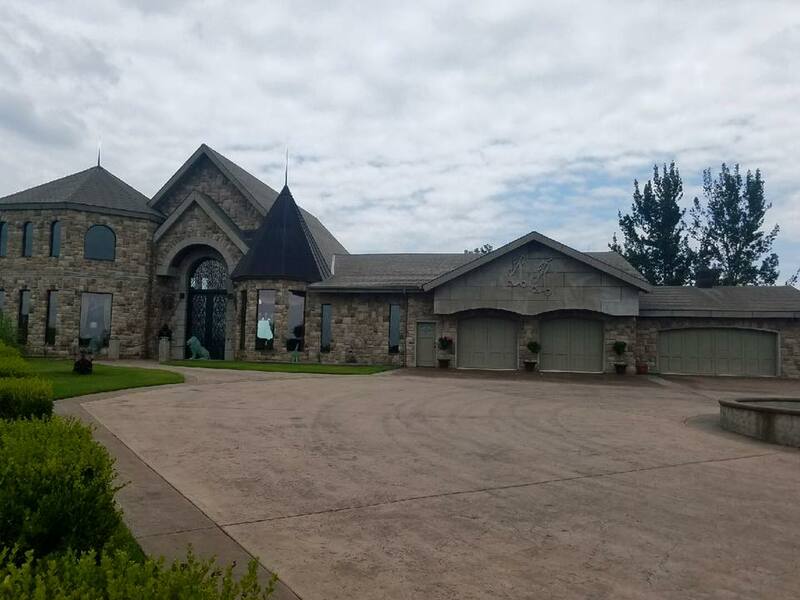 Are you looking at building a house or doing a remodel project that is going to make it necessary for you to find and hire one of the many home builders at Grand Lake, Oklahoma? That can be kind of a daunting task – to find the right General Contractor for your project. And one of the hardest parts is finding those contractors that do work in the Grand Lake area. 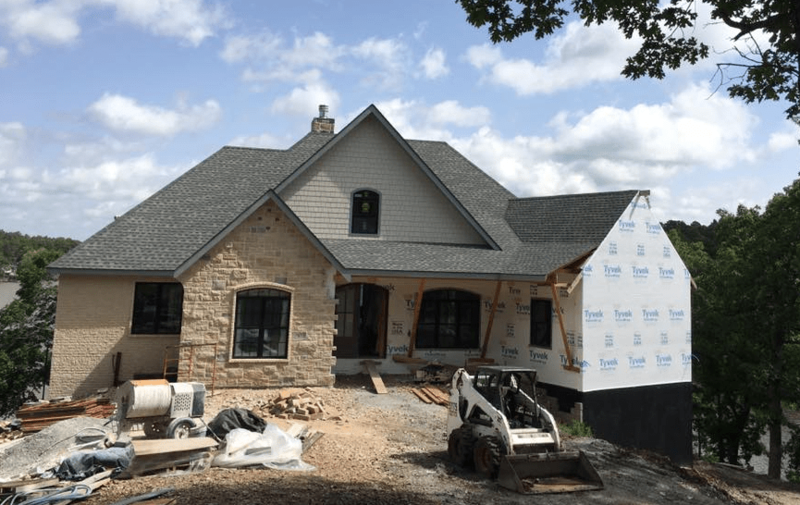 You will want to make sure that your home builder is either already a part of the Grand Lake community or is committed to your project and the resources it will take to get it done. Scroll on down further for some more tips on hiring general contractors at Grand Lake, but to make things easier for you, here is a listing of area home builders. We are a 100% Native American owned turnkey construction company, specializing in both commercial and residential construction. We have built hundreds of projects, creating hundreds of jobs for working men and women in Oklahoma and surrounding states, we take pride on a job well done, and 100% satisfaction of our costumers! Among projects around Grand Lake that you might be familiar with, we are proud of our involvement with the South Shore at Grand development in Langley. Check it out if you haven’t! Feel free to contact us at any time to discuss your construction project and see if TTA Construction, LLC is a good fit for your project. Are you looking for custom and affordable home design for your new Grand Lake home or remodel project that is suited to fit your taste, style, budget, and needs? Look no further than Cliff Wright Design! Cliff makes himself available to you when you need him. Ideas, thoughts, and questions don’t always come up during ‘normal business hours’ and that’s why Cliff is available to his clients anytime via a call, text or email. Cliff loves spending time around Grand Lake with his family and friends, so that makes it super convenient for homeowners as well as local builders that know that Cliff is around and available when they need him. 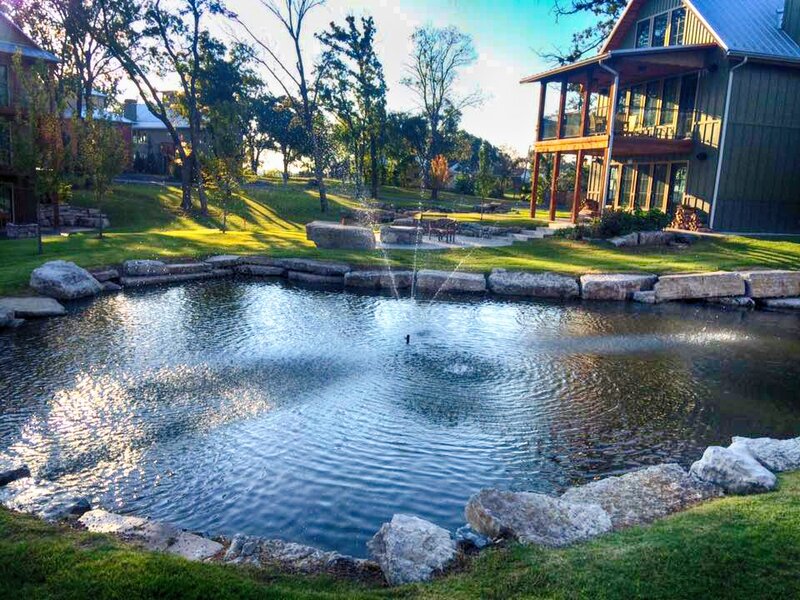 Call Cliff today at (918) 808-6103 to get started and discuss your Grand Lake project. Legend General Contractors should be your first call if you are looking to build a custom home, do a home addition or remodel or need construction project management. Headquartered in Ketchum and serving the entire Grand Lake area, Legend General Contractors has the experience and connections that you should expect from your chosen contractor. Give us a call today so we can talk about your project! General contractor specializing in custom homes and remodels in the Grand Lake area. Structure and quality will always be our top priority and you can rest assured we can take care of all your building needs. It’s our goal to build for you the best possible house, building or remodel job you could have ever hoped for, so you can rest easy for years to come. Give Prestige Construction a call today at (918) 533-3995. As it was said above, make sure the GC you are considering at least has the connections necessary to get your job done well and on time. Often, if a general contractor takes on a job around Grand Lake without having the established relationships with the sub-contractors like plumbers, HVAC guys and electricians, that can lead to delays in getting your project done. 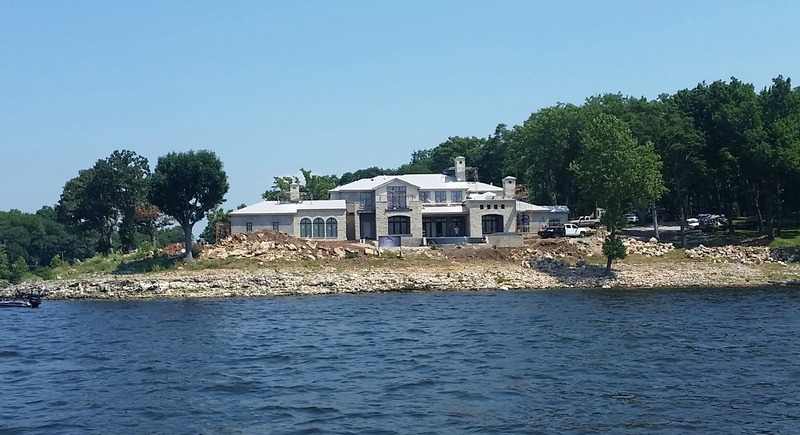 Having your own piece of beautiful Grand Lake real estate is absolutely within your reach, whether you are buying a home or building a new lakefront home. Just make sure you do the work to find just the right general contractor for your Grand Lake new home construction or major remodel job.